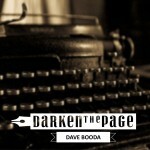 I’m a stickler for beauty. 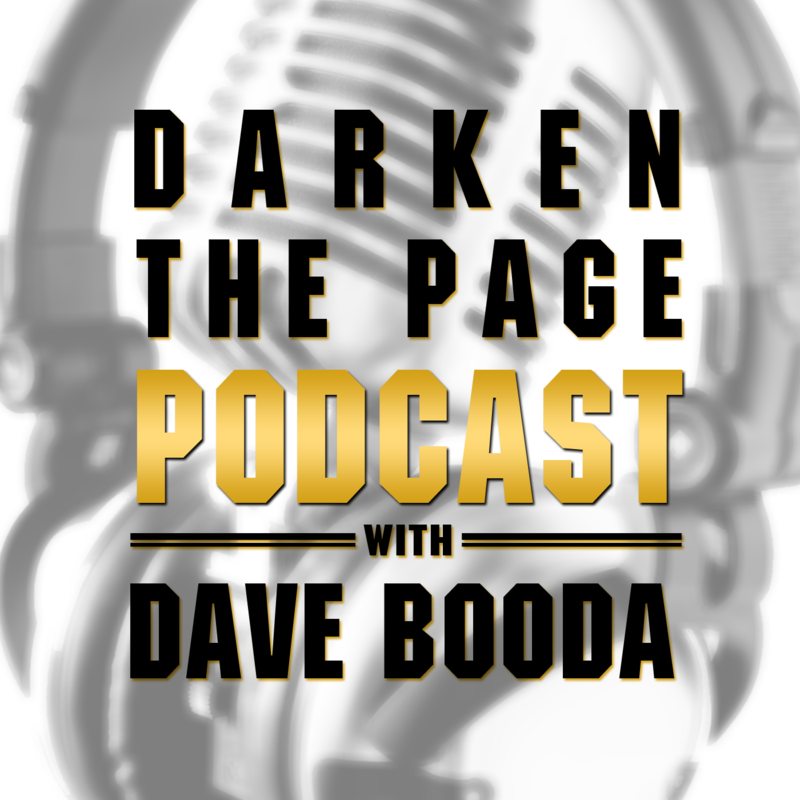 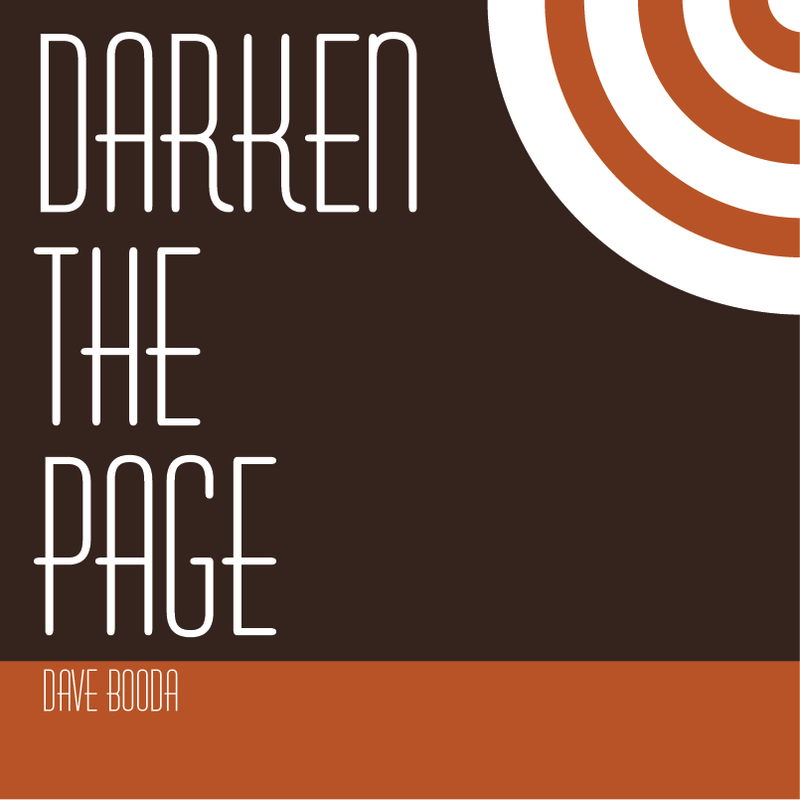 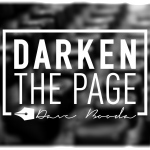 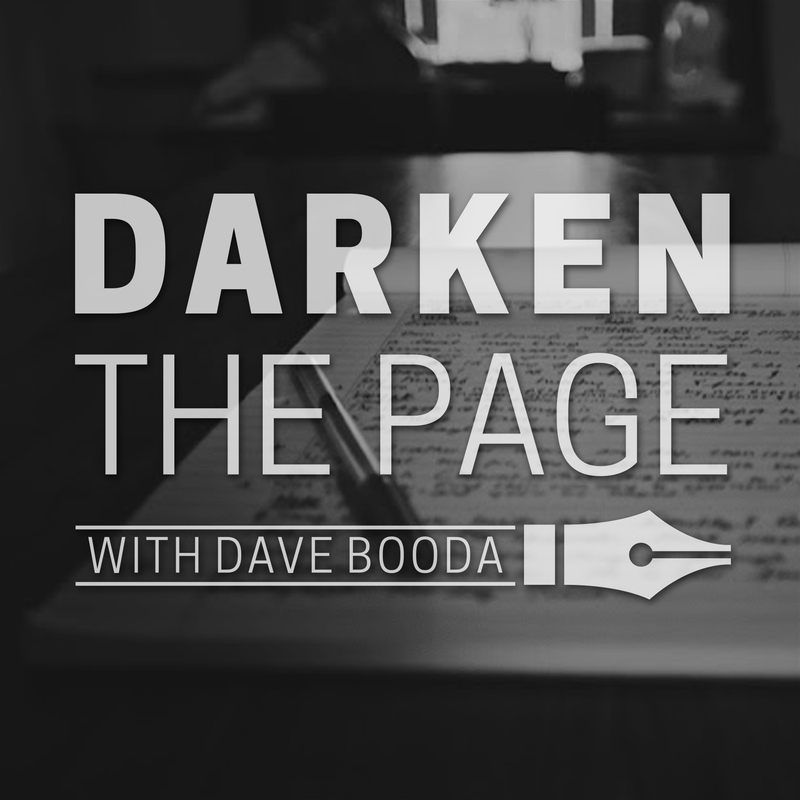 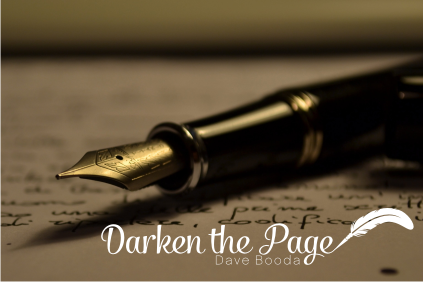 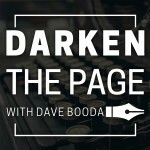 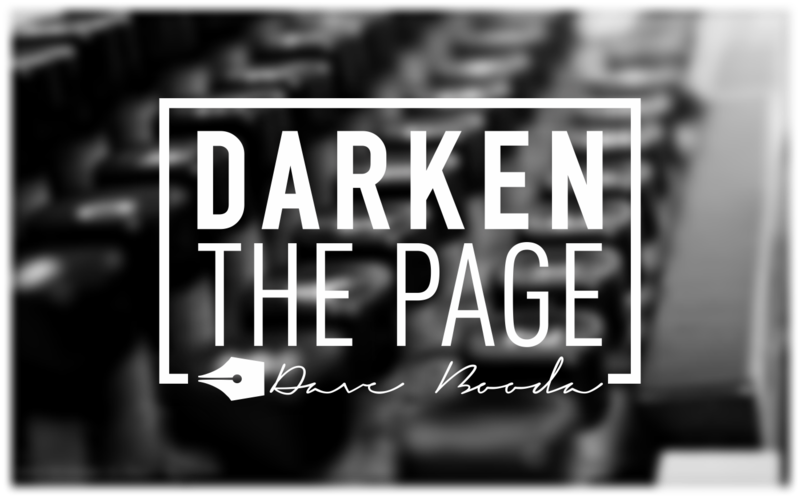 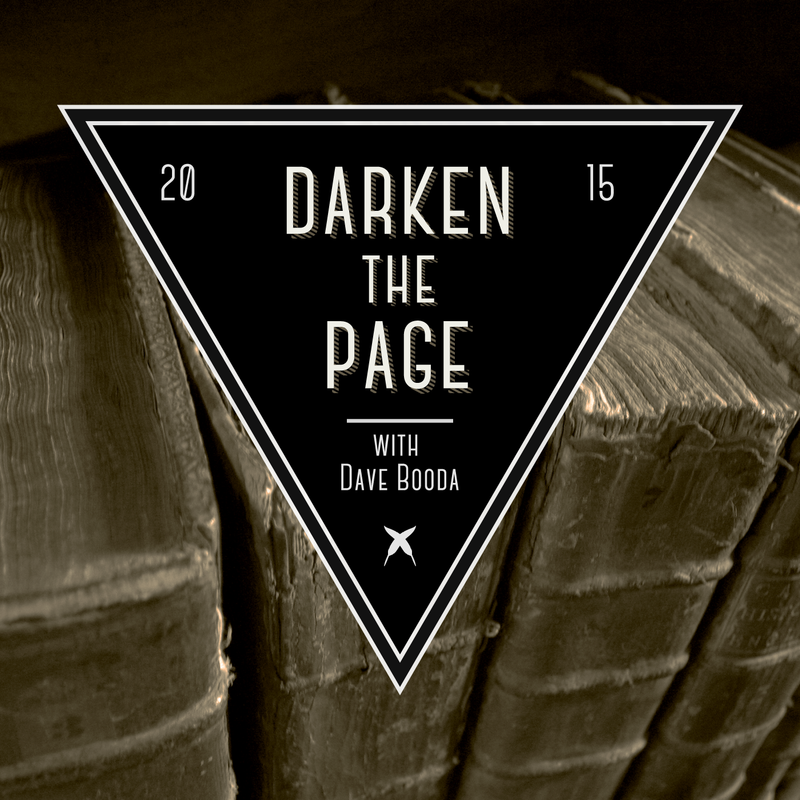 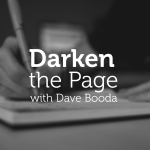 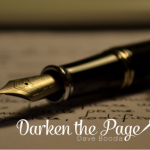 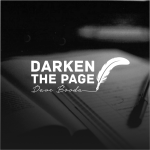 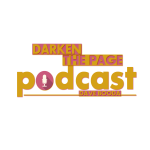 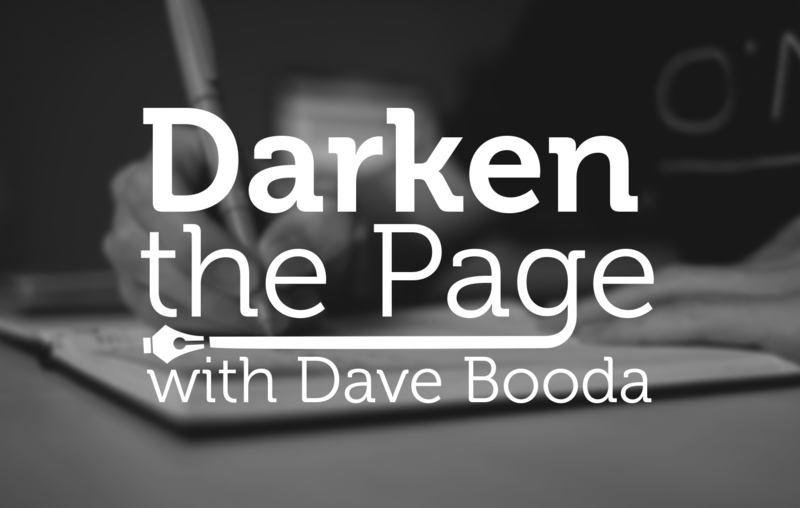 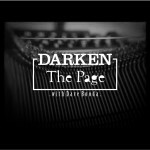 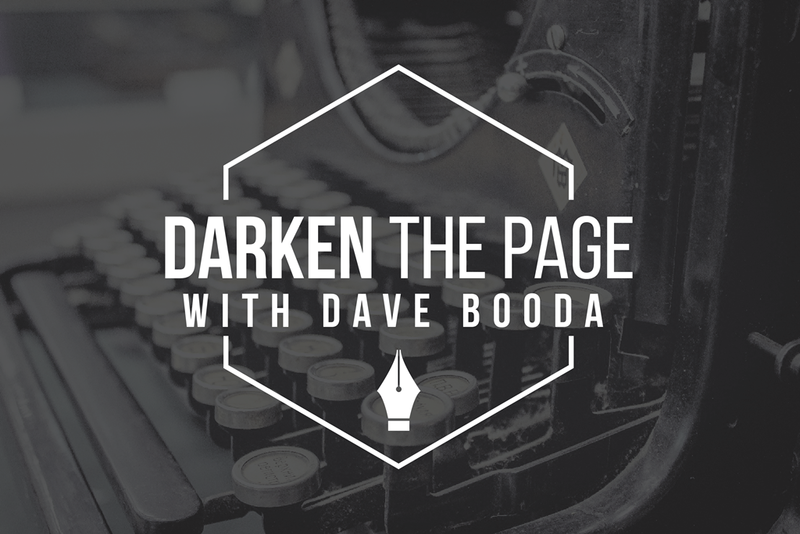 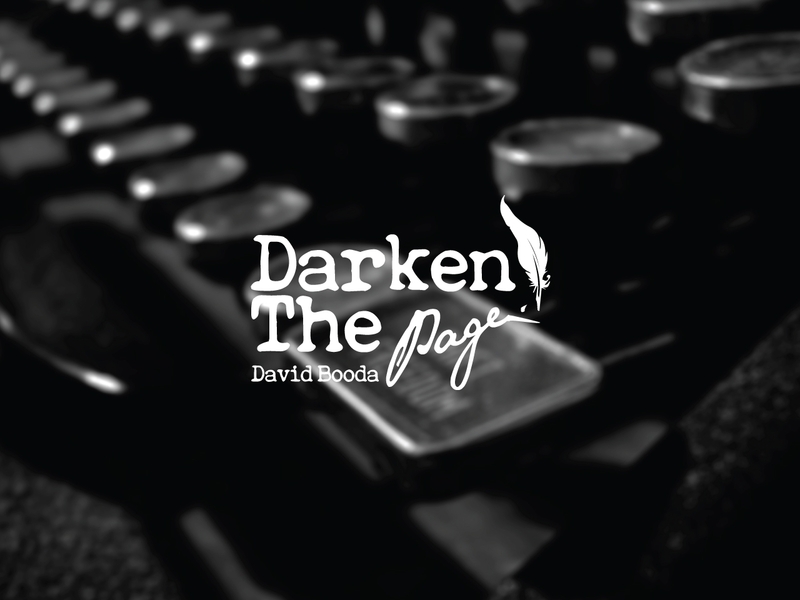 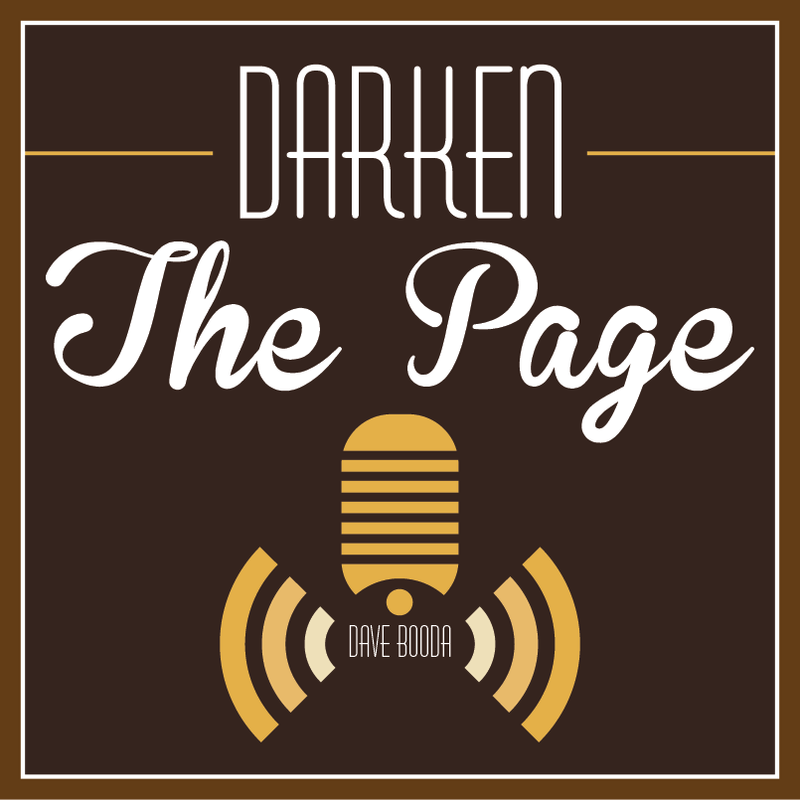 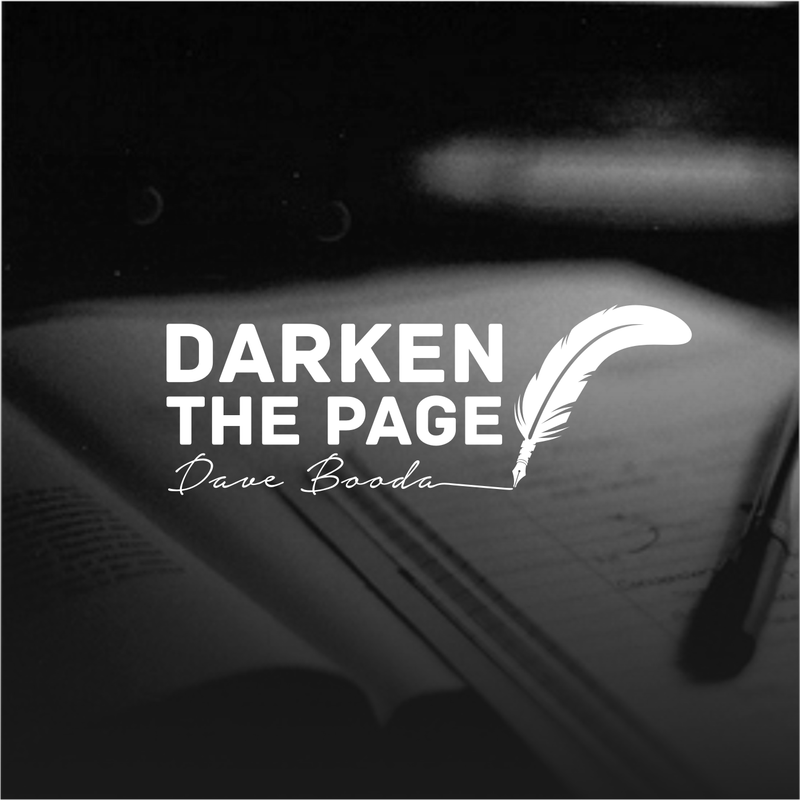 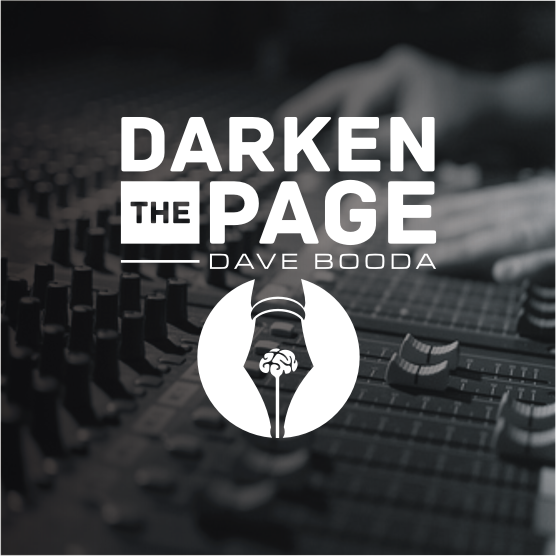 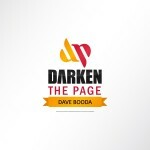 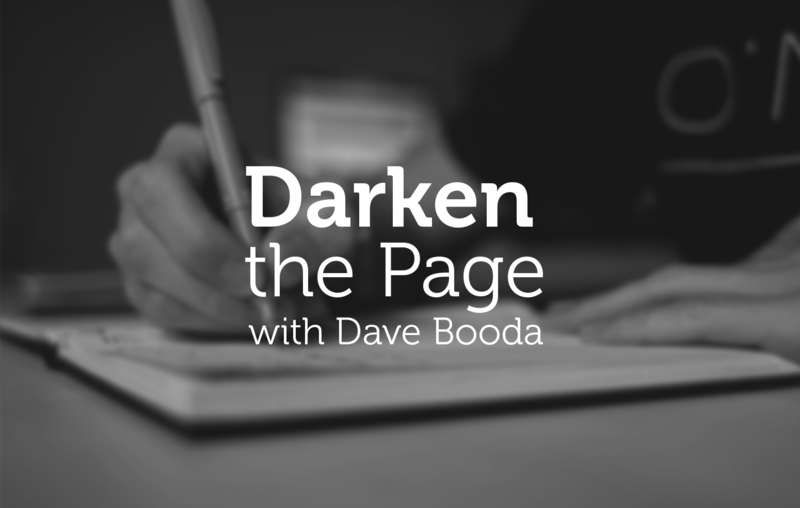 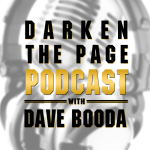 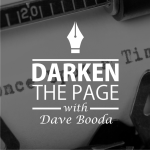 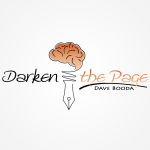 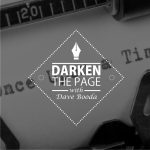 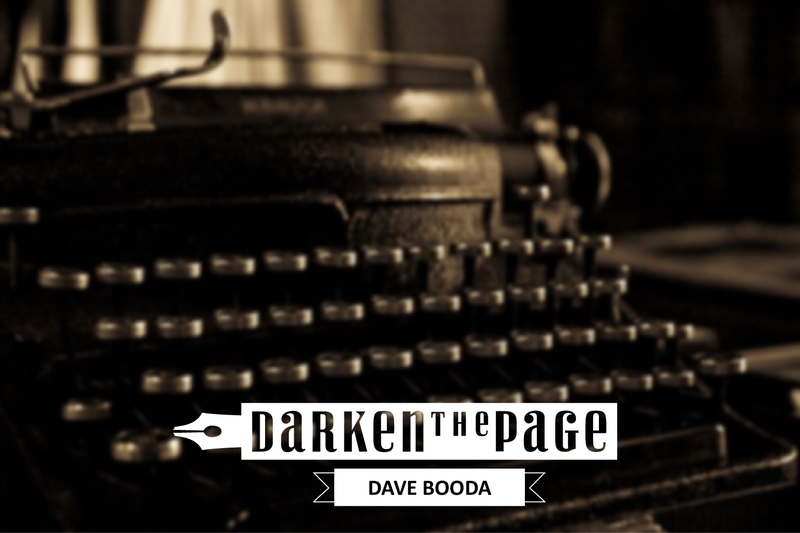 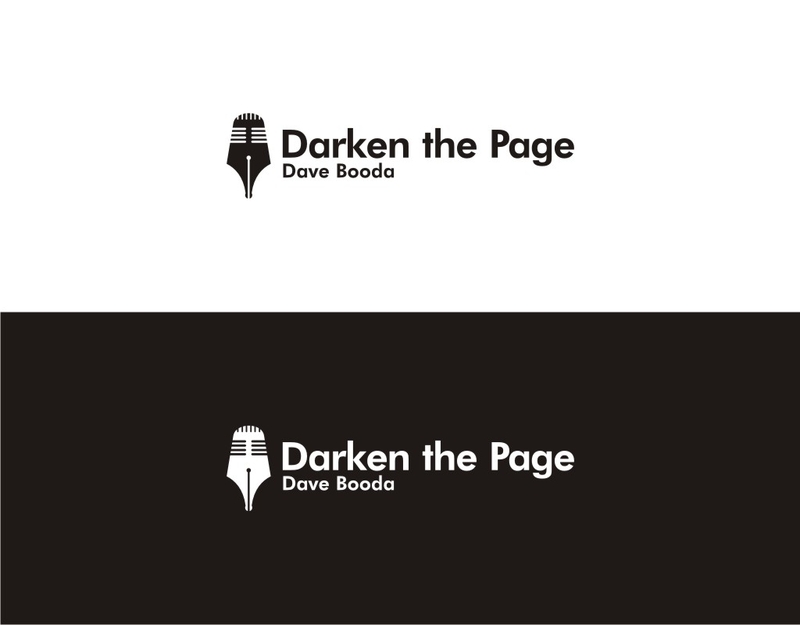 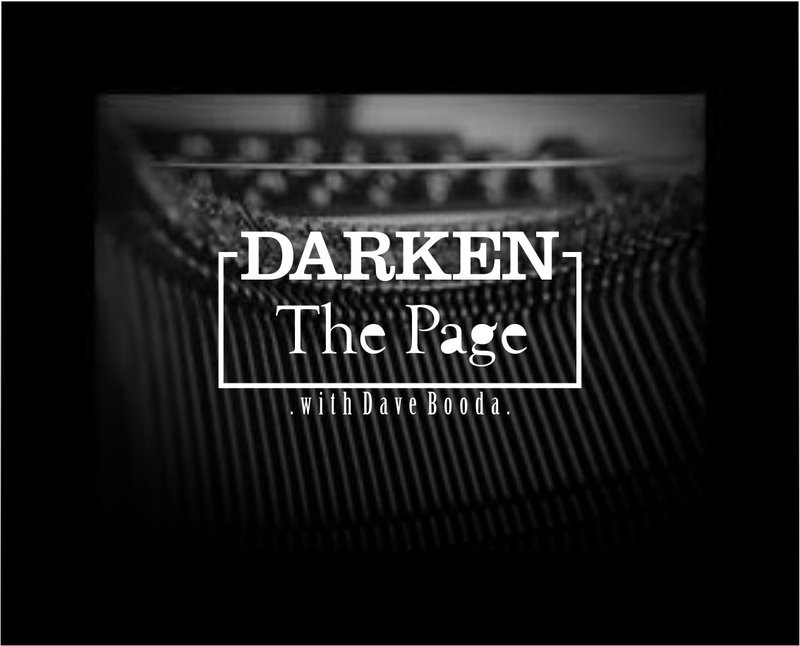 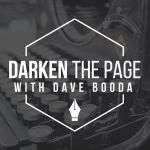 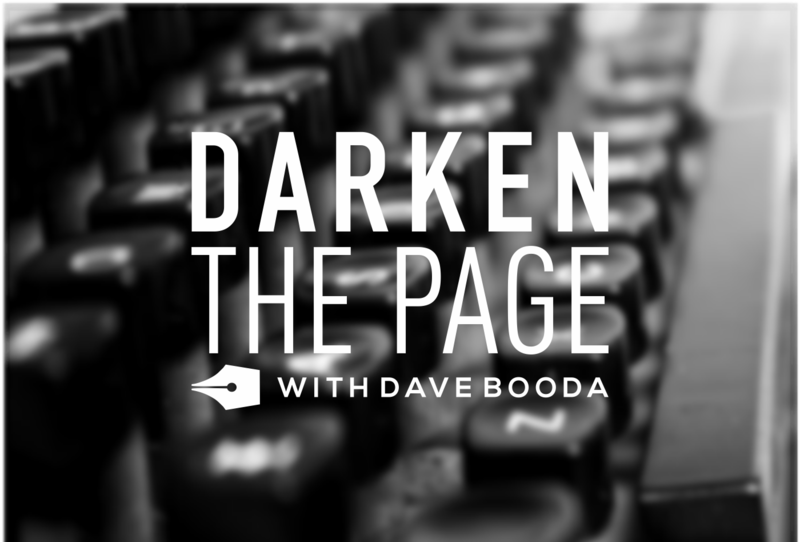 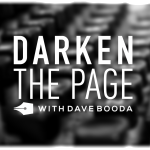 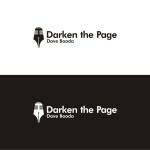 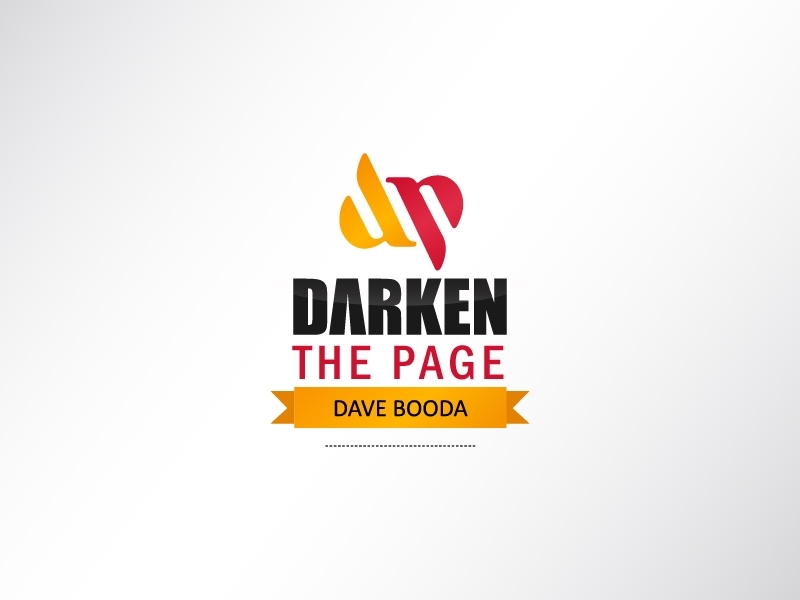 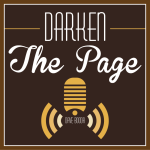 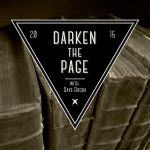 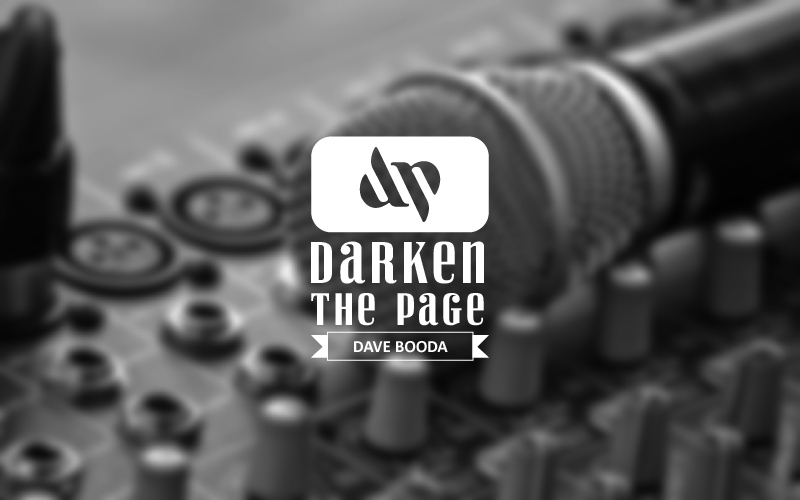 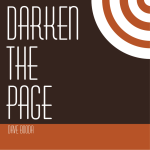 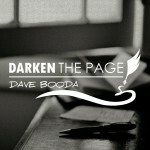 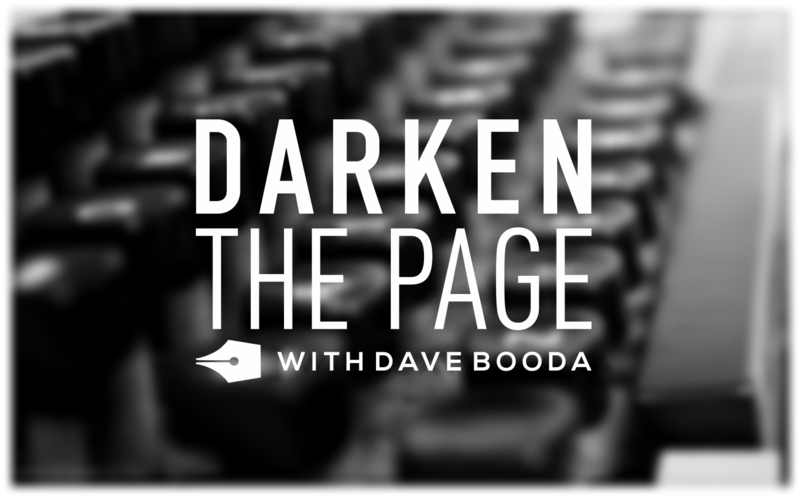 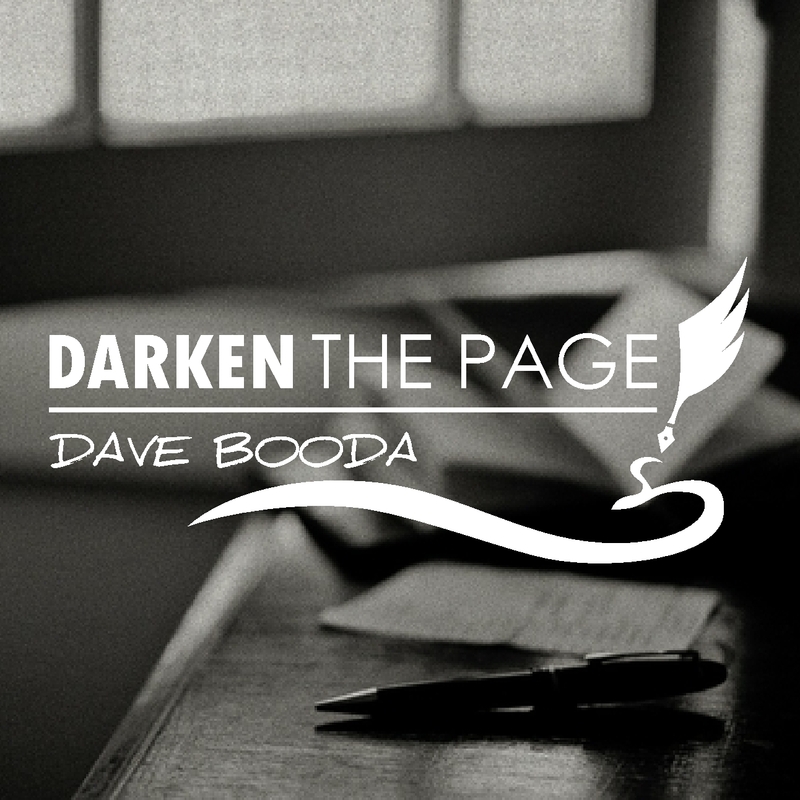 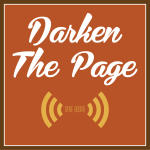 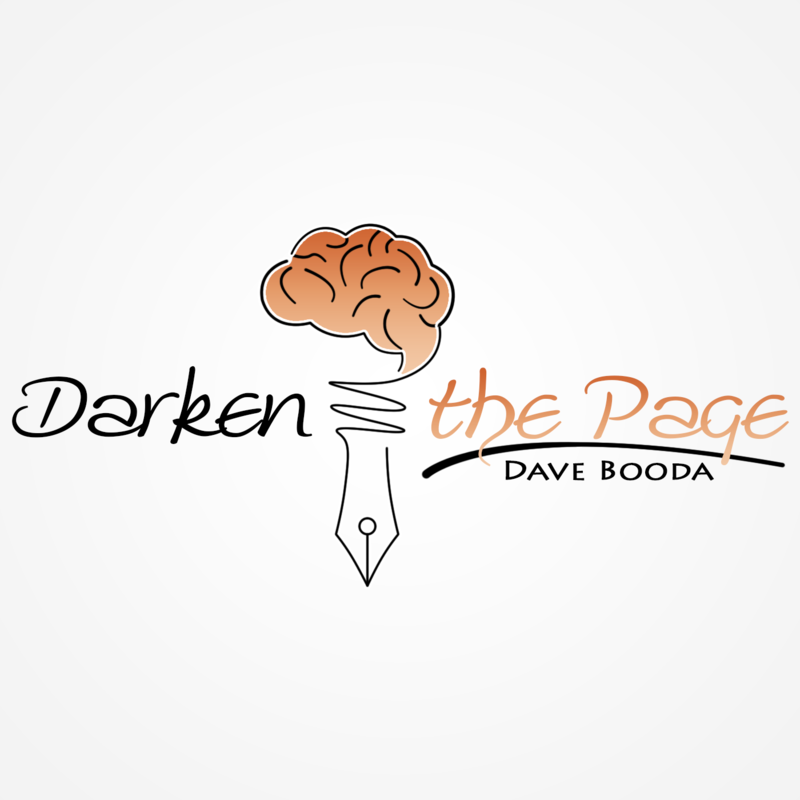 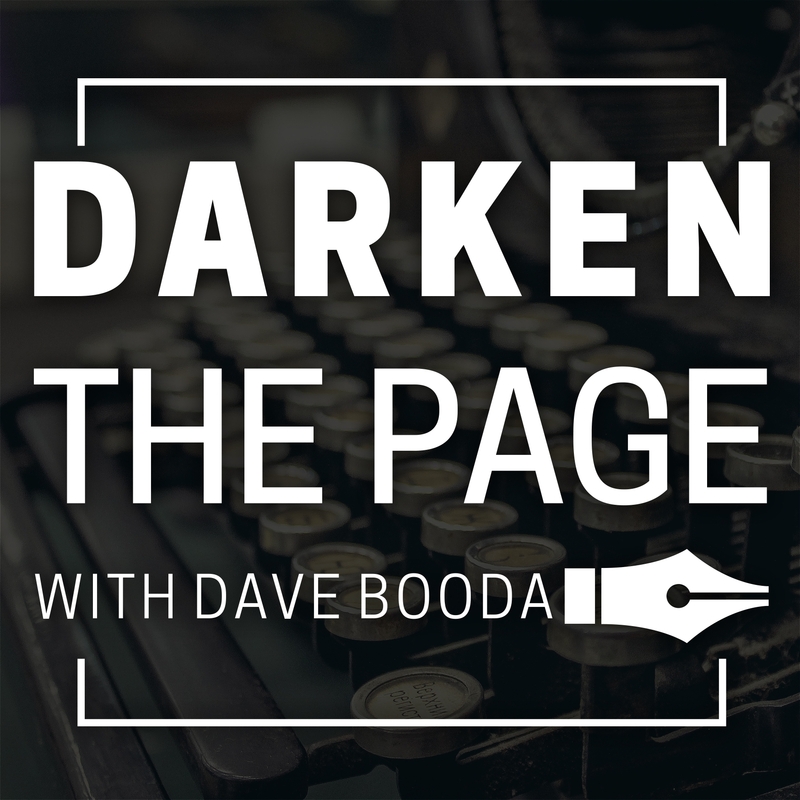 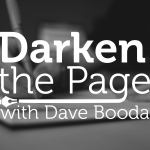 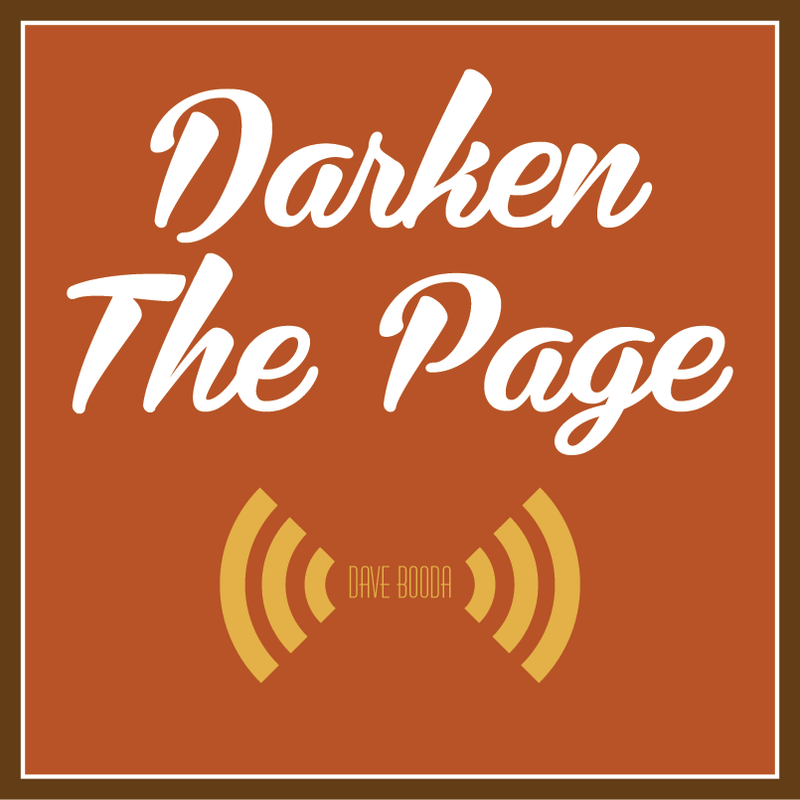 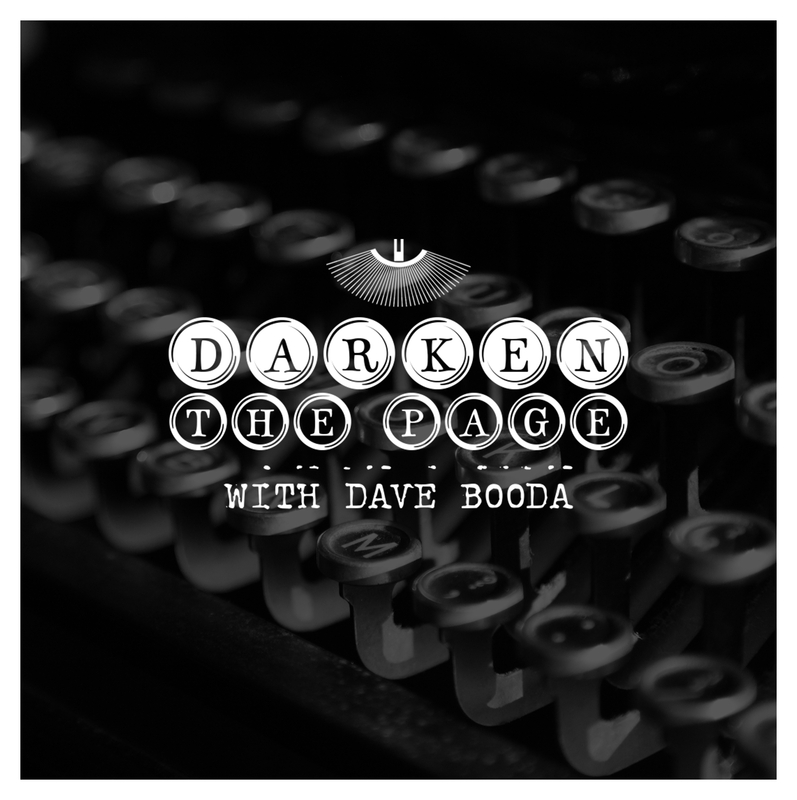 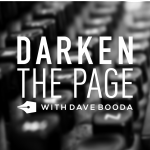 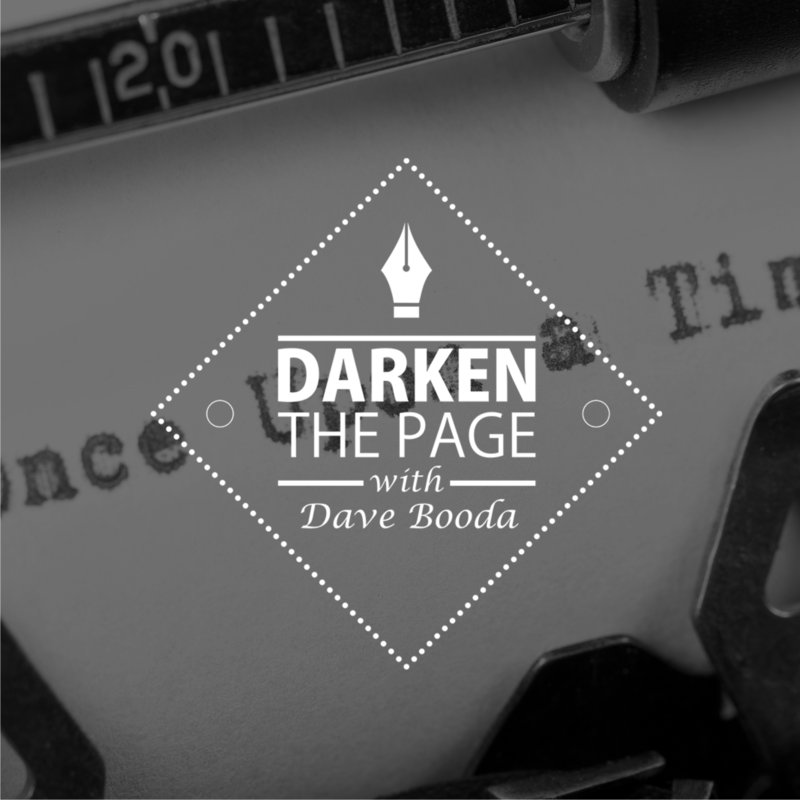 When it comes to graphic design, I do my own websites, and I keep creative control over as much as possible, that’s why I loved doing the Darken the Page logo through 99 designs. 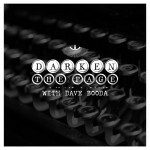 Seriously, it was awesome. 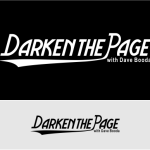 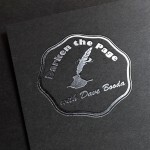 If you have any design needs, 99 designs is my jam, and if you decide to use them you can support the show by going to their website using this Darken the Page affiliate link. Thank you in advance for making this podcast possible. 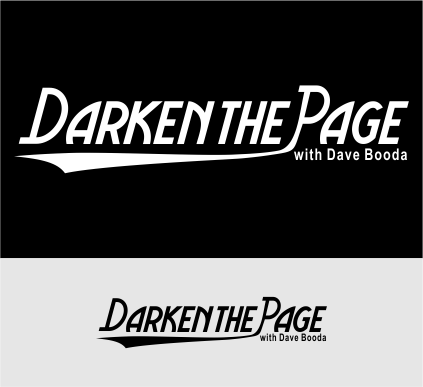 Here are some of the submissions from the design contest I ran, hope you enjoy seeing the progressions of what led to the final design. 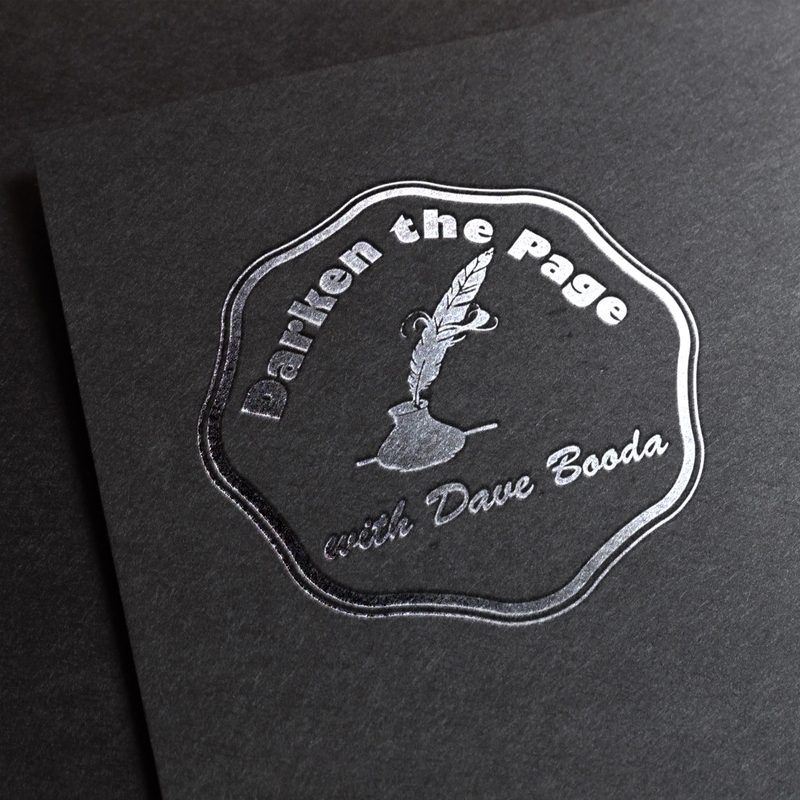 And finally after hundreds of designs…. 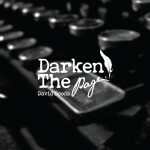 Want to run your own design contest? 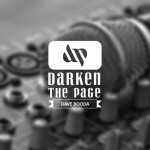 Follow this link and you’ll also be supporting the show.